Once your 3 year old is able to use the bathroom on their own, they move up to the Preschool room. The staff in this room will start to get your child ready for the next level of schooling. 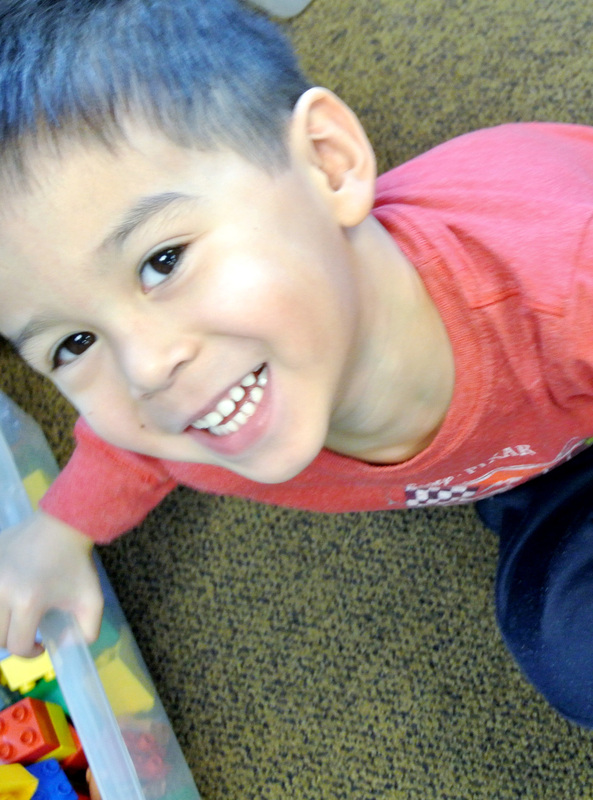 Alphabet, numbers, colors, learning to use writing utensils, small motor skills, large motor skills, science, math problems, songs, finger plays are incorporated through-out their day in a variety of activities. We also include themes that expand their self awareness on their world around them such as recycling, weather, seasons, emotions, manners and much more. Sign up for 3 to 5 days per week for up to 9 hours. This will include two snacks, lunch & nap time.